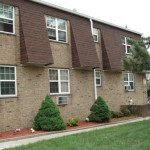 At Apex Property Group we manage the most modern and updated apartments in the Passaic, Essex, Bergen and Morris county region. 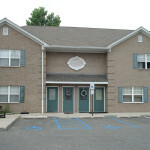 All apartments have new bathrooms and kitchens including new appliances. Every apartment is delivered with new key locks for your safety and security and each unit is painted in mold resistant paint. 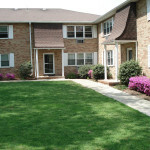 The exteriors are well kept and include updated landscaping with seating areas to enhance the community feel. 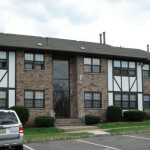 With roots dating back to the 1960′s, Apex Property Group has been an active owner and operator of multifamily real estate serving northern New Jersey for decades. We have built our reputation through constantly improving our properties and addressing the concerns of our residents. 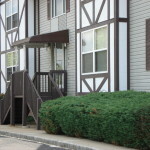 Our staff is second to none and very accessible to cater to the needs of our tenants. Look no further. 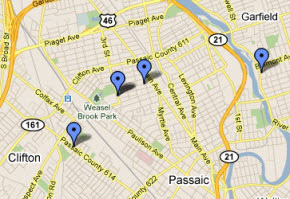 For upscale apartments make us your first choice.